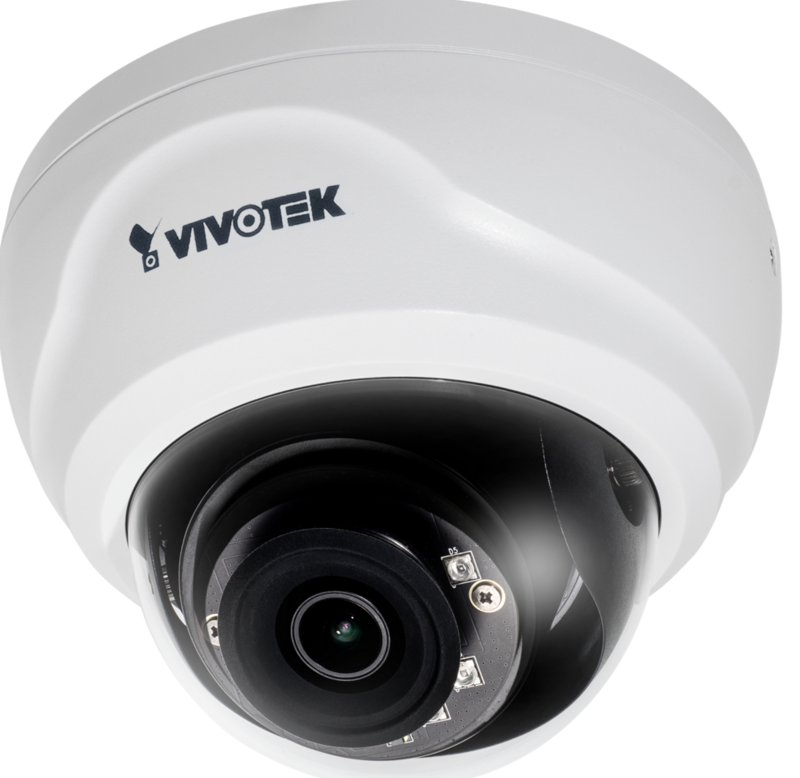 This indoor dome IP camera from Vivotek is capable of 2 megapixel resolution at 30 fps, true day/night and up to 20m night-vision with built-in IR LEDs. 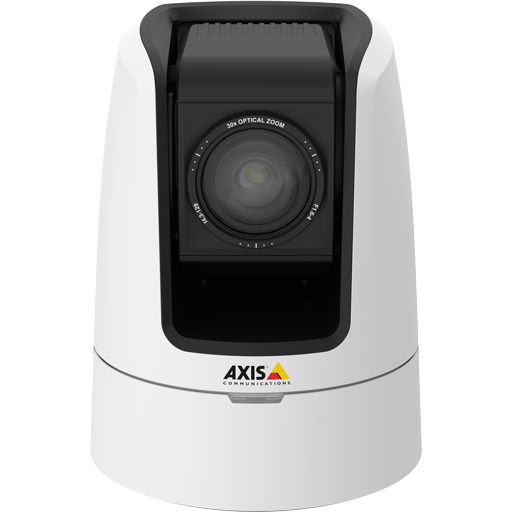 Also features Smart IR technology, 3D noise reduction, dual codec, five window motion detection, on-board recording and PoE. 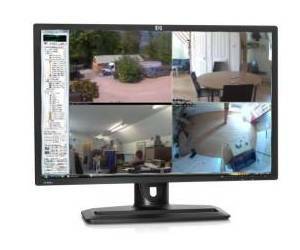 Vivotek’s VAST video management software is included and the camera can be accessed remotely using the Vivotek iViewer app. The unit’s infrared-cut filter provides 24 hour monitoring by switching the camera between day (colour) and night (black and white) mode depending on available light. 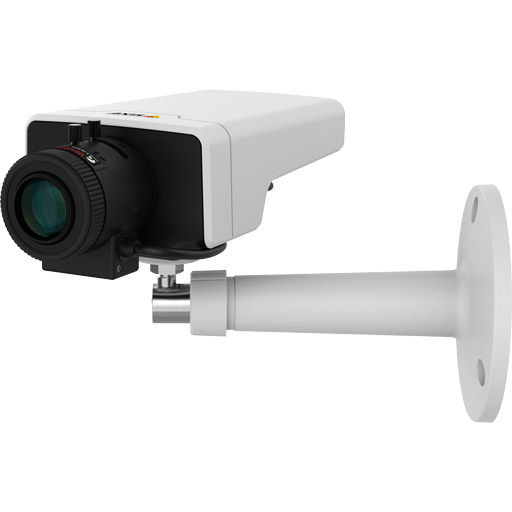 It’s equipped with 6 infrared LED lights and provides up to 20m of infrared light, enabling image capture in total darkness. The IR LEDs are intelligently adapted to provide illumination best suited to the scene, preventing overexposure and assisting with identification of individuals. Additionally, 3D noise reduction further polishes video in low lit environments by reducing sensor noise for clearer images. With five window motion detection and a camera tampering alarm, this network camera is able to alert users to activity, delivering reliable surveillance and ensuring activity is captured. It supports both H.264 and MJPEG, and multiple streams can be transmitted simultaneously in either format at different resolutions, frame rate and image quality to suit requirements. 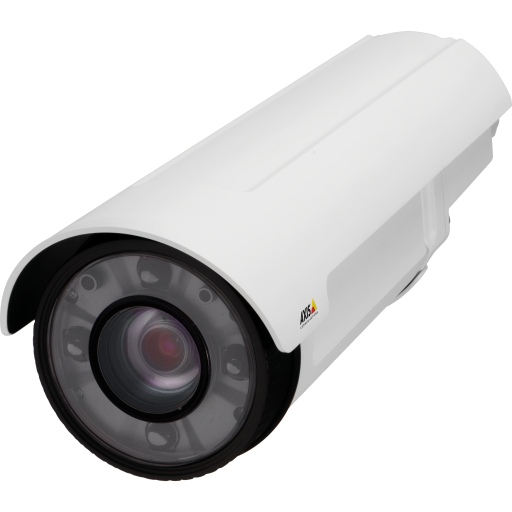 The camera is powered through the network cable using Power over Ethernet (PoE), providing low-cost and simple installation, whilst on-board recording capability to a MicroSD card (card not included), provides low-cost edge storage.